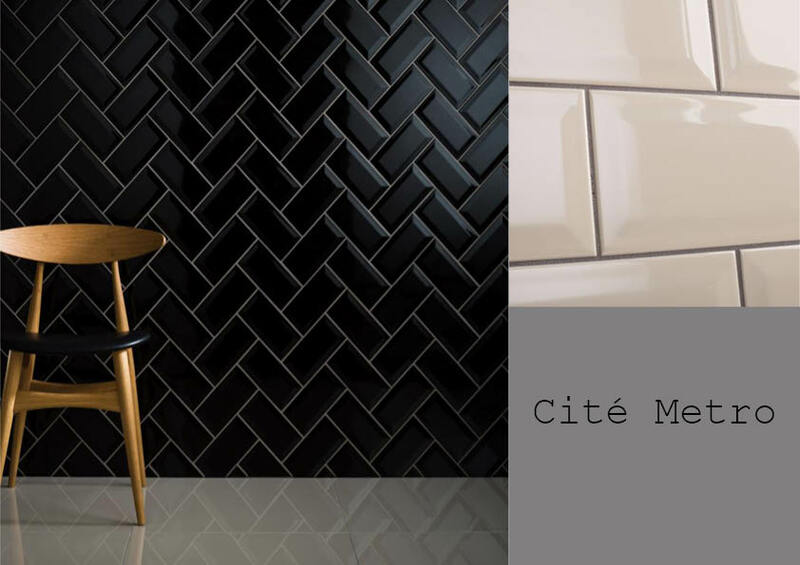 © 2015 - 2019 Smart Tiles. All Rights Reserved. Cool grey shades and tone in art deco and Moroccan styled patterns. A stylish choice for hallways and kitchens. 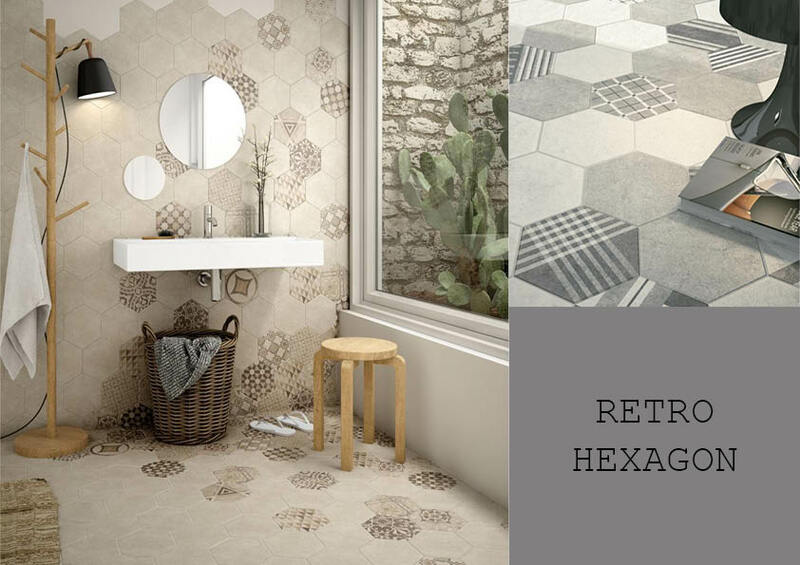 The Retro Casa Spanish porcelain is both a wall and floor tile. 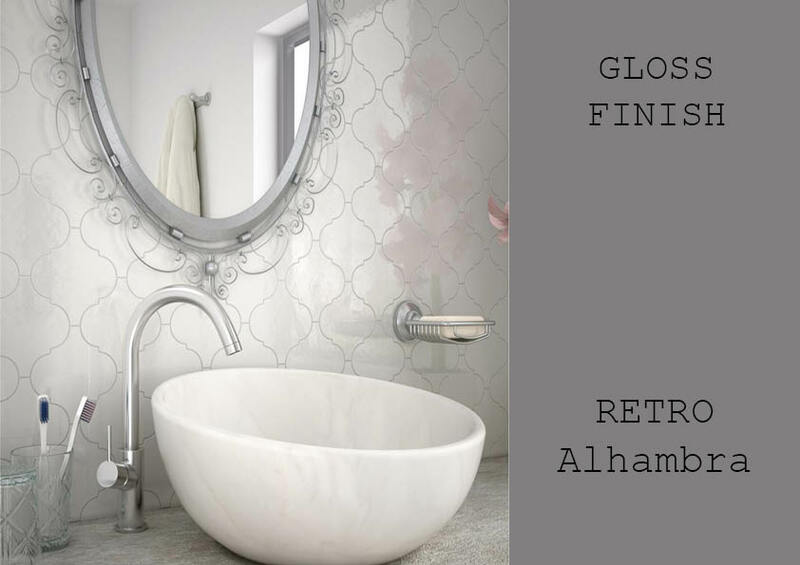 Perfect tile for any room whether it be a bathroom, kitchen, hallway, bedroom, living room or entranceway. Suitable for commercial or residential use. 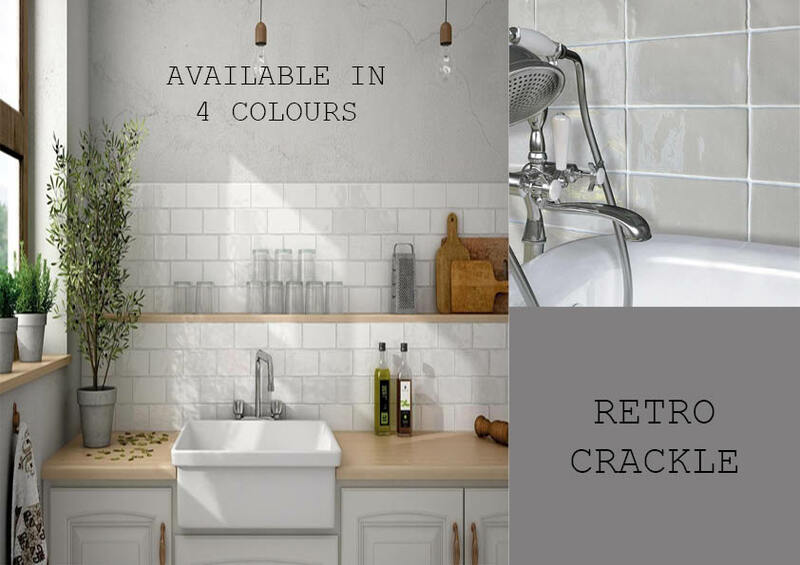 We advise a Mid Grey grout with our Retro Casa Tile but as always, the choice is up to you. Please check stock availability before placing any orders by visiting our showroom or giving us a call. The Largest Stockist in the area of Tiles & Wood Flooring!